Panasonic Corp and Tesla Inc will carry on making new investments in the Gigafactory as per market requirements, but are in believes that their previous plans could be expand to squeeze out more of the existing resources, Tesla said on Thursday. Separately, Panasonic said that, before going to make further investments in raising the capacity of the Nevada plant, company was keeping an eye on the situation of electric car market demands. The statement of the two companies came in response of a report by Japan’s Nikkei which unveiled that the companies had halt their previous plans to expand the capacity of U.S. electric carmaker’s battery plant, that supplies battery packs for Tesla cars. A Tessa spokesman said that both Tesla and Panasonic will keep on making substantial investments into Gigafactory, as both companies are in believe that making improvements in existing equipment could results into lot more output than was estimated previously. For next year, the companies were in plans of expanding the capacity of Gigafactory 1 by 50 percent, but financial issues caused them to alter their plans, as was reported Nikkei, without giving details of its sources. An investment of $4.5 billion has already been made by the companies in the plant and they were intending expanding the plant’s capacity by increasing the current annual capacity of 35 gigawatthours (GWh) to 54 GWh in 2020, also said the business daily. The capacity of 35 GWh could make batteries that are enough to meet the annual requirement of about 500,000 electric vehicles, a source familiar with the Tesla’s plant said, meaning that the companies’ previous expansion plans would have raised the plant’s capacity enough to provide batteries for around 770,000 electric vehicles annually. 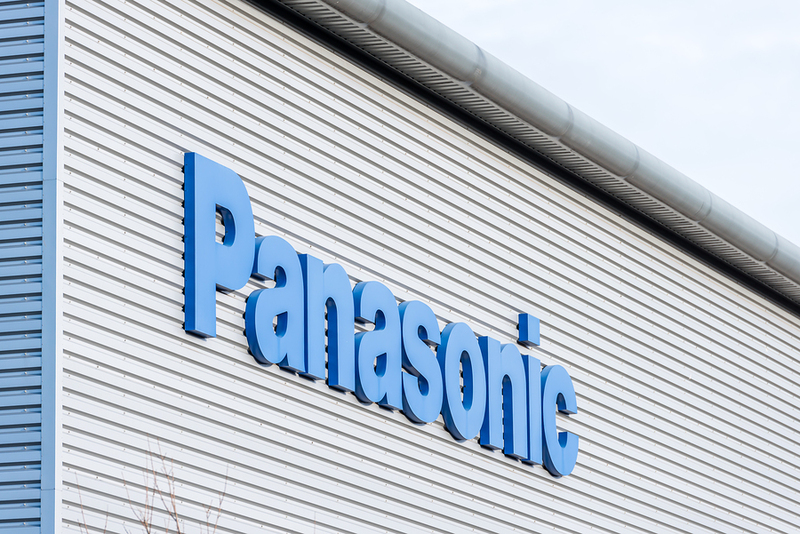 Both companies collaborating in the Gigafactory are mutually befitted from each other as Panasonic enjoys the exclusivity for supplying battery cells to Tesla, which in turn is the Panasonic’s biggest client for the electric vehicle batteries.